Taking a step back from the usual is always something I fully support and having Surdus from We Love Metal write a guest review is a refreshing change from my own commentary. 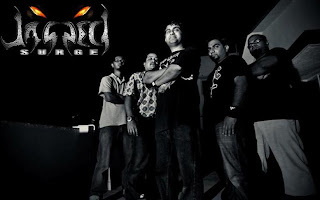 He brings Jagged Surge, a hard rock/heavy metal band from India, to the table. Let's check 'em out. A collection of demo songs from Jagged Surge arrived in my inbox last week. Though short (the demo contains five songs), something about it appealed to me right away. It may be the military theme they have going. I think there's a part of every young man who appreciates military hardware even if they hate war. Tanks and fighter jets are the ultimate extensions of sandbox toys, after all. And part of the appeal may have been that the track titles talked about things other than death, dark gods and the Apocalypse, which have been themes bombarding my inbox of late. Right away the first track, “Into the Blue,” lives up to its name. It's an instrumental tune, which rumbles along like a metal remix of the Top Gun sound track. The high-octane music disappears all too quickly, turning us over to “Hell Hound.” Here we're treated to some great guitar work and some of the smoothest vocals I've heard on a metal album in a long time. Rather than turning up the growls, the band has focused more on clear, verbalizing lyrics. The middle of the album brings us “Afterburner -- Warriors in the Sky,” which produces more of a classic metal vibe. Lots of fast, high-energy sound at work in this track. The demo then takes a sudden turn as we move into “Army of the Snake,” which starts out slow and then morphs into something akin to the Jaws theme music before progressing into hard, thumping beats. This may be my favourite song of the short album as the group isn't afraid to try a few different styles and they lay slow, sticky vocals, like syrup, over a powerful, heartfelt track. The conclusion to Jagged Surge's demo isn't one of their own songs, but rather a cover of Iron Maiden's “Futureal.” It can be difficult listening to a cover track because there's always the urge to compare it to the known, tried and true original, but I've got to say Jagged Surge do a good job. I get the impression they covered this song not because it's famous, but out of love and respect for the music it contains. In fact, the whole EP resonates with that energy. There's definitely a classic vibe here, which mixes in sounds from the '80s and modernizes them, polishes them and reforms them at the fingertips of this new band. It's hard to believe they've been playing together for just two years, they sound more experienced than that and I can't wait to hear more from them. 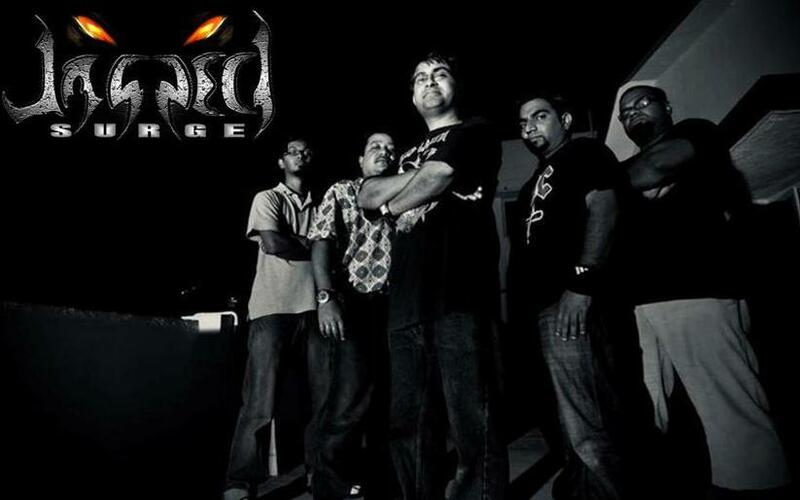 You can check out Jagged Surge's work on Reverbnation and keep up with the band on their Facebook page. 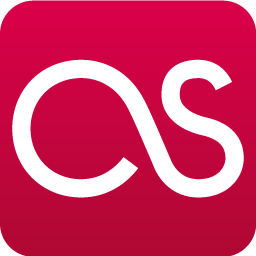 Surdus is a reviewer, commentator, and all 'round music junkie. When he's not cranking up the stereo and writing about new albums on We Love Metal, he's developing band websites and enjoying the great outdoors Canada has to offer. He can be reached at surdus@welovemetal.com.